Can you believe that March is almost over? Lately, time seems to be flying by - before we know it, the summer will be here! Before that happens though, I want to share with you my review of this month's READ THIS! novel, The Tiger's Wife by Tea Obreht. Every so often, a reader has the good fortune to come across a book that gets caught in their heart; a story that works its way into the soul of the reader and stays with her for a long time to come. 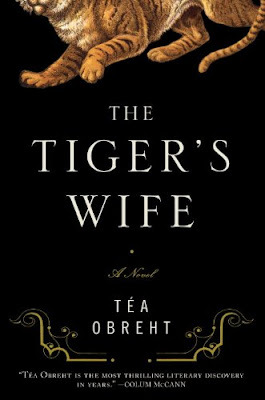 Tea Obreht's The Tiger's Wife is exactly that type of novel. Even as I type this, I wonder how I can describe the immensity of the emotions that this story created for me and I think that the only way that I can even begin to do it justice is to tell you this: The Tiger's Wife is a beautifully heartbreaking piece of literature that takes its readers on an almost unexpected journey, and along the way, invites you to share the truth that everyone should have hope for something. "In a Balkan country mending from war, Natalia, a young doctor, is compelled to unravel the mysterious circumstances surrounding her beloved grandfather’s recent death. Searching for clues, she turns to his worn copy of The Jungle Book and the stories he told her of his encounters over the years with “the deathless man.” But most extraordinary of all is the story her grandfather never told her—the legend of the tiger’s wife." Obreht's intricately created characters allow for this beautiful story to expand into something more than a simple mystery. And more than wondering how Natalia's grandfather has passed away, the reader finds herself learning about the life of a truly amazing man, and mourning the loss of his life right alongside Natalia. This novel will leave you feeling as though you have been lucky to meet Natalia and for her to have chosen to share this story. Have you finished The Tiger's Wife yet? And did you fall in love with Natalia's grandfather, and find yourself mourning not only his death, but also that of the Tiger's Wife? 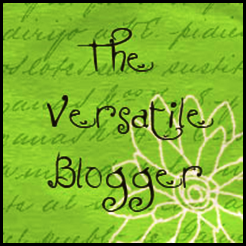 I'd love to hear your thoughts on this novel! And now, I'd like to introduce April's READ THIS! novel, The Night Circus by Erin Morgenstern. 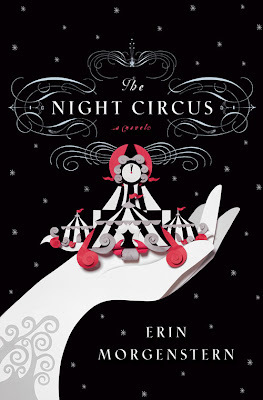 "The circus arrives without warning. 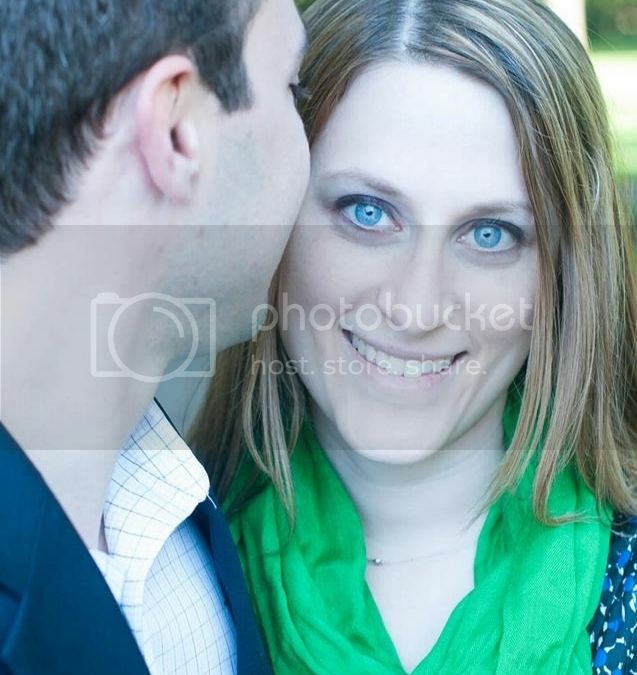 No announcements precede it. It is simply there, when yesterday it was not. Within the black-and-white striped canvas tents is an utterly unique experience full of breathtaking amazements. It is called Le Cirque des Rêves, and it is only open at night. But behind the scenes, a fierce competition is underway—a duel between two young magicians, Celia and Marco, who have been trained since childhood expressly for this purpose by their mercurial instructors. Unbeknownst to them, this is a game in which only one can be left standing, and the circus is but the stage for a remarkable battle of imagination and will. Despite themselves, however, Celia and Marco tumble headfirst into love—a deep, magical love that makes the lights flicker and the room grow warm whenever they so much as brush hands. True love or not, the game must play out, and the fates of everyone involved, from the cast of extraordinary circus performers to the patrons, hang in the balance, suspended as precariously as the daring acrobats overhead. Written in rich, seductive prose, this spell-casting novel is a feast for the senses and the heart." I am so excited to dive into the story of Celia and Marco and see where their adventure takes them! I hope you will join me in reading this exciting novel! Have a wonderful weekend!